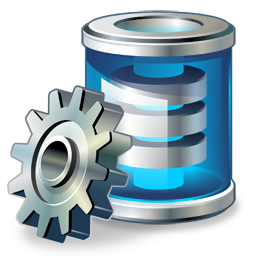 Database architecture describes how data is processed, stored, and utilized in a given system. It provides criteria for data processing operations that make it possible to design data flows and also control the flow of data in the system. A strong database structure will ensure that your next project is optimized for the fastest data delivery available with today's technology. Interactive Lion utilizes the latest methodologies in database architecture, to ensure that you and/or your customers save time and money in data retrieval and backup. With over 15 years of experience in the field, Interactive Lion will deliver where others fall short.